Gamma-ray bursts are some of the most energetic events in the entire Universe, yet until now, the mechanism for these outflows has remained something of a mystery. Scientists from the RIKEN Cluster for Pioneering Research and collaborators have used simulations to show that the photons emitted by long gamma-ray bursts — one of the most energetic events to take place in the universe — originate in the photosphere — the visible portion of the “relativistic jet” that is emitted by exploding stars. artist’s impression of relativistic jet breaking our of a massive star. The close-up panel shows how the expansion of gamma-ray burst jet enables gamma-rays (represented by white dots) to escape. The blue and yellow dots represent proton and electrons within the jet, respectively.(NAOJ). Gamma-ray bursts are the most powerful electromagnetic phenomenon observed in the universe, releasing as much energy in just a second or so as the sun will release over its entire lifetime. Though they were discovered in 1967, the mechanism behind this enormous release of energy long remained mysterious. Decades of studies finally revealed that long bursts — one of the types of bursts — originate from relativistic jets of matter ejected during the death of massive stars. However, exactly how the gamma-rays are produced from the jets is still veiled in mystery today. The current research, published in Nature Communications, began from a discovery called the Yonetoku relation —the relation between the spectral peak energy and peak luminosity of GRBs is the tightest correlation found so far in the properties of GRB emission — made by one of its authors. It thus provides the best diagnostic so far for explaining the emission mechanism, and the strictest test for any model of gamma-ray bursts. Incidentally, the relationship also meant that long gamma-ray bursts could be used as a “standard candle” for measuring distance, allowing us to peer further into the past than type 1A supernovae — commonly used, despite being much dimmer than the bursts. This would make it possible to gain insights into both the history of the universe and into mysteries such as dark matter and dark energy. Using computer simulations performed on several supercomputers, including Aterui of the National Astronomical Observatory of Japan, Hokusai of RIKEN, and Cray xc40 of the Yukawa Institute for Theoretical Physics, the group focused on the so-called “photospheric emission” model — one of the leading models for the emission mechanism of GRBs. This model postulates that the photons visible on earth are emitted from the photosphere of the relativistic jet. As the jet expands, it becomes easier for photons to escape from within it, since there are fewer objects available to scatter the light. Thus, the “critical density” — the place where it becomes possible for the photons to escape — moves downward through the jet, to material that was originally at higher and higher densities. To test the validity of the model, the team set out to test it in a way that took into account the global dynamics of relativistic jets and radiation transfer. 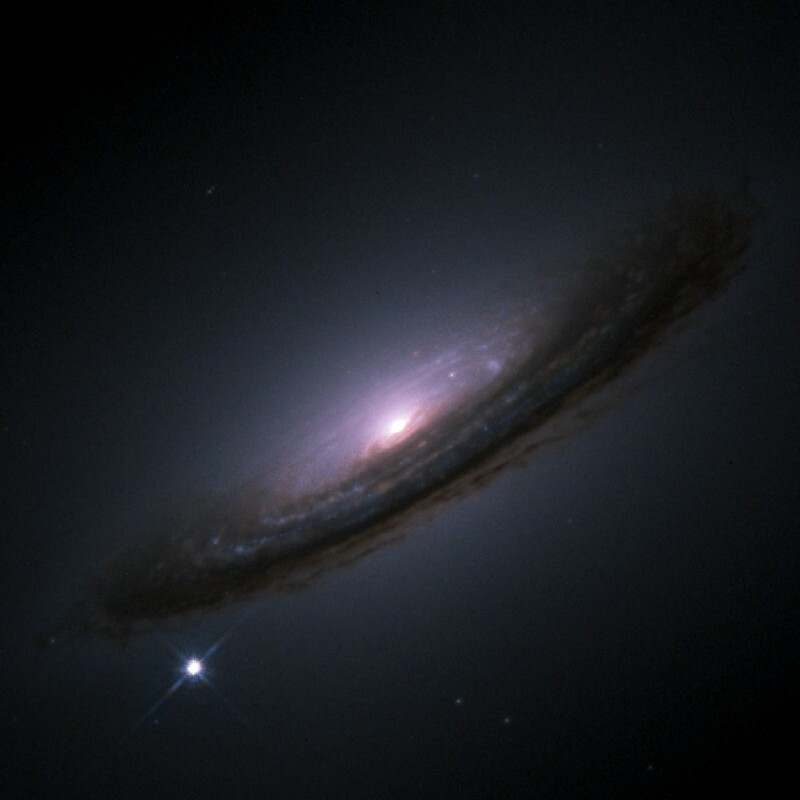 By using a combination of three-dimensional relativistic hydrodynamical simulations and radiation transfer calculations to evaluate photospheric emissions from a relativistic jet breaking out of massive star envelope, they were able to determine that at least in the case of long GRBs — the type associated with such collapsing massive stars — the model worked. Their simulations also revealed that the Yonetoku relation could be reproduced as a natural consequence of the jet-stellar interactions. He continues: “While we have elucidated the origin of the photons, there are still mysteries concerning how the relativistic jets themselves are generated by the collapsing stars.